Like it or not, every company today is a technology company.1 With the success of a company hinging heavily on how quickly they can adapt to new technology developments, as well as cyberattacks and system weaknesses able to cripple even the biggest organisations, Chief Technology Officers are a crucial asset in any company. Spending such a long time at a company allows potential CTOs to gain a deep understanding of the objectives and challenges of the business. But stagnation of ideas and reluctance to change can also creep into a long-term employee’s mindset, hindering their progression to the role of CTO. CTOs need to be highly adaptable to change, have an eye for strategic business management, and be up-to-date with the latest technological trends. They are responsible for making decisions about the systems and technology used within a company that could either lead the organisation to success or drive it to failure. 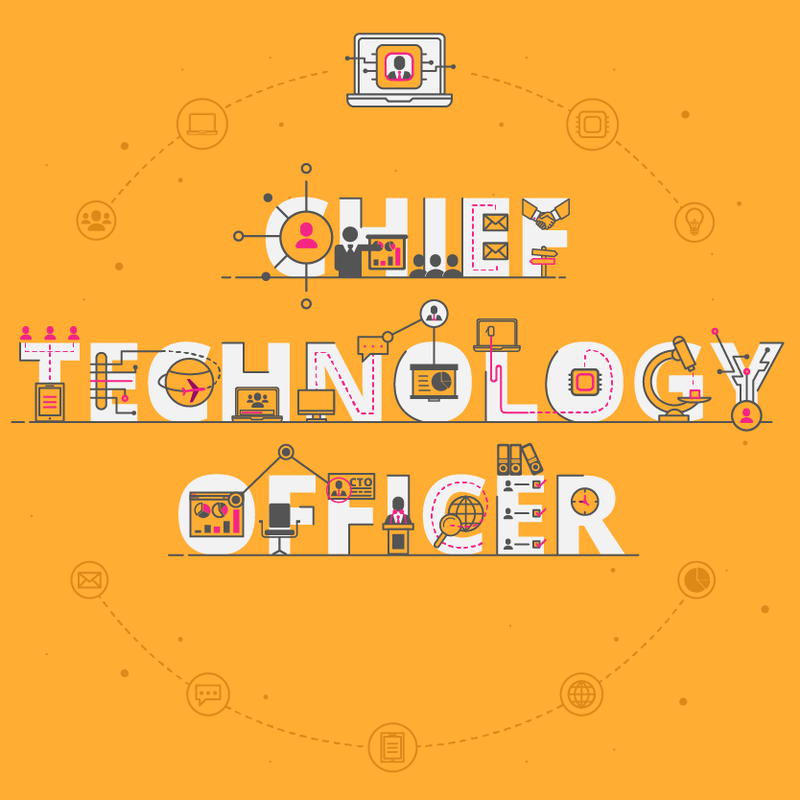 What are the key responsibilities of a Chief Technology Officer? CTOs are responsible for the technological development of their company. As an executive member of their organisation, CTOs oversee the entire information technology department and directly manage senior managers within the IT division. Because of this, CTOs are expected to assume their fair share of responsibility at their organisations. As the lead on all technological decisions, a CTO is responsible for deciding when a company’s systems and technology needs to be updated. To achieve this, they need to keep an eye on the competition, stay up to date with current developments and trends, and perform research on the state of the technological systems. This allows findings to be reported to the executive committee so decisions can be made about how to move forward. Related content: What’s The Difference Between Information Technology and Information Systems? What is the career path of a Chief Technology Officer? What is the potential salary for a Chief Technology Officer? CTOs are executive members in their respective companies, and their pay starts at a high baseline growing as their business expands. Some hold more than their executive committee position though, filling roles like Director, President or Executive Vice President. What are the education and training requirements for a Chief Technology Officer? Because CTO positions are present in a wide variety of industries, their education and training requirements differ according to what their role requires. A common level of education required to become a CTO is a bachelor’s degree, coupled with a considerable amount of experience. Some employers may be looking for CTO candidates with an MBA, due to the business management elements of the role. 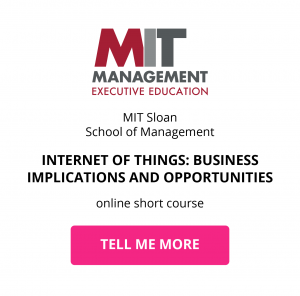 Further skills development through online short courses in IT management, information systems management and business management is a sure way to prepare for the role. Bachelor’s degree: Obtaining a bachelor’s degree in an engineering or computer science field will provide you with the base knowledge required to begin your journey to CTO. You can use this qualification to study further, obtain an MBA, or get straight into the working world. MBA: Because of the leadership and management responsibilities included in the role of CTO, studying an MBA is a sure way to boost your expertise and prepare yourself for the role. Prepare to study an MBA and use your newly-acquired technical skills to make better business decisions. 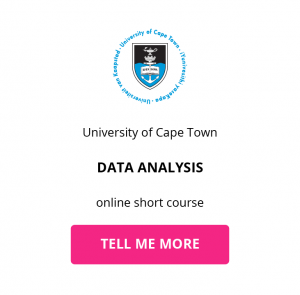 Online short courses: CTOs are required to assume a wide range of responsibilities within their organisation, which means they need to be skilled in many areas of expertise. Constant skills development is required to keep up with the fast-paced business world. Work your way towards becoming CTO by studying online short courses in the following fields: IT Management, Project Management, Information Systems Management, Strategic Business Management, Data Analysis, Cybersecurity, and Business Systems Analysis. Download a course prospectus to find out how one of these online short courses can help you become a Chief Technology Officer.